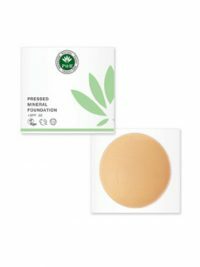 Rich in jojoba oil and Shea butter, this deluxe product offers natural moisture-adjusting benefits that leave lips softer and more sensuous. 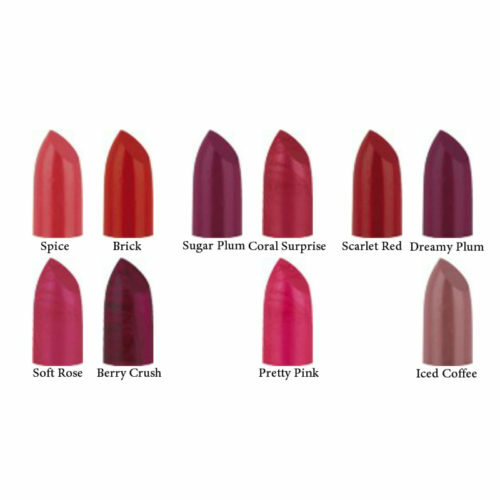 The high impact lipstick is available in 14 different long-lasting colours. 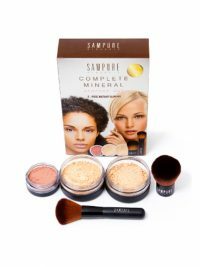 An infusion of minerals revitalizes, giving healthy-looking lips while the creamy, super-saturated, ultra-pigmented colour providing full coverage with a rich satin finish. 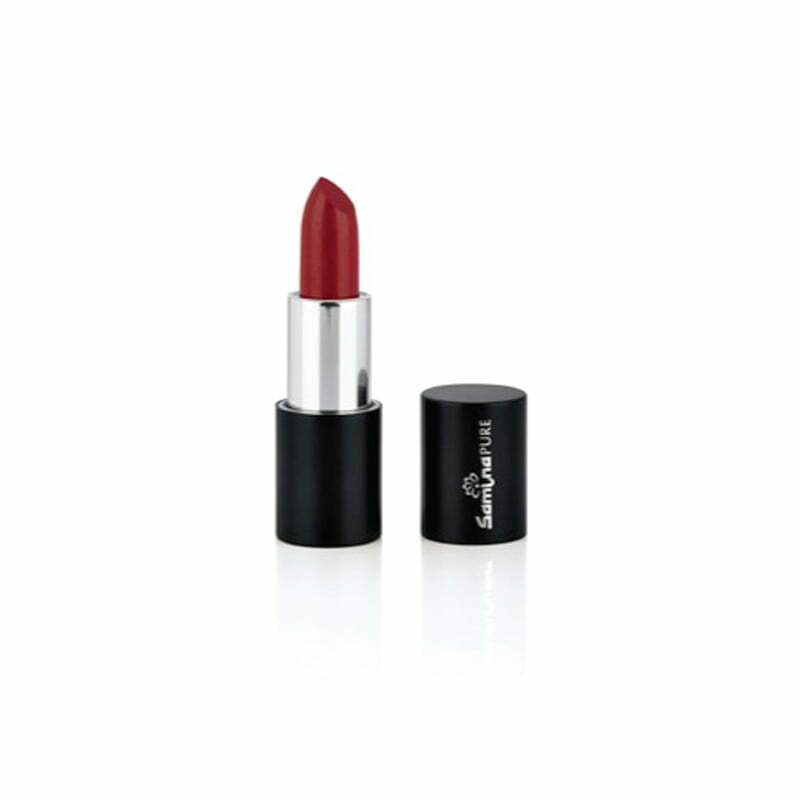 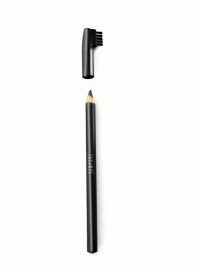 Apply lipstick using a lip brush, blot and reapply for longer lasting colour. 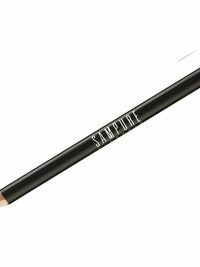 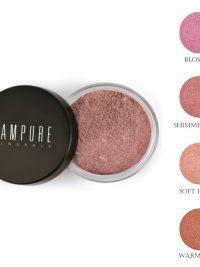 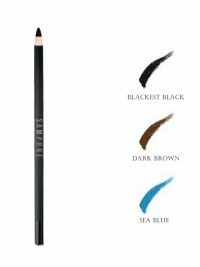 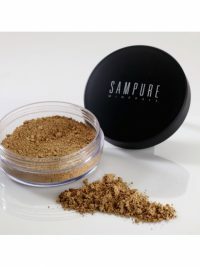 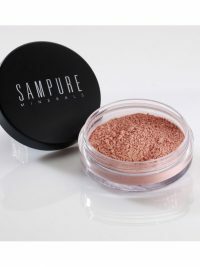 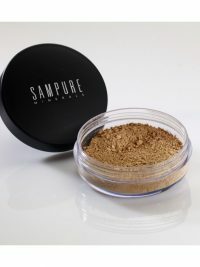 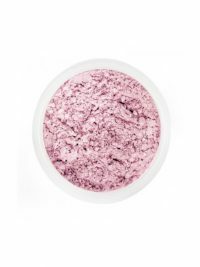 SKU: HS60-1118 Categories: Beauty Products, Make-Up, Lips Tags: Make-up, sampure Brand: Sampure.